Goska Dabrowski, as a child, moved around the world with her family – from Poland to Germany and finally settling in South Africa where she married and had her children. In 2014 the family decided to relocate to the UK. Whilst on a business trip to the UK, Goska’s hsusband, Jan, saw an article featuring Rosemary Bookkeeping in a franchise magazine. Being a bookkeeper, with 14 years of experience, after reading the article Goska knew that this was the perfect opportunity for her. Settling in Bournemouth Goska continued with her due diligence on Rosemary Bookkeeping and after speaking to some existing franchise partners and meeting the Head Office team decided to join the franchise. She hopes that the wealth of experience she has built up with ensure that she effectively support and guide her clients by offering a efficient and professional bookkeeping experience. 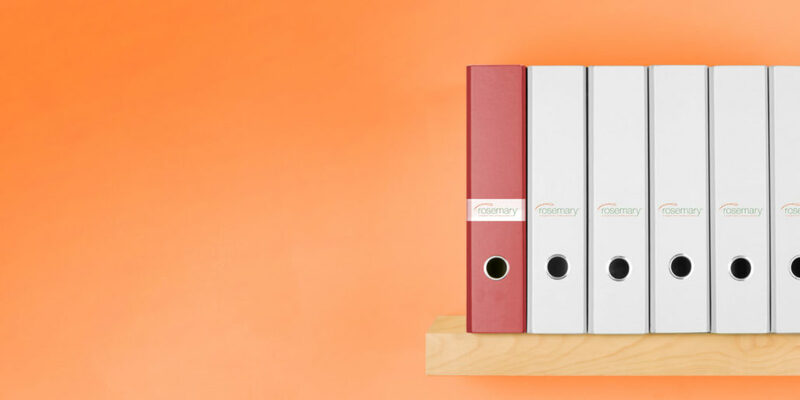 Rosemary BookkeepingTM franchise responds to the increasing need in the UK for an affordable, professional bookkeeping service that supports both the client and the accountant. Goska will be working in harmony with her clients’ accountants, providing them with exactly what they need in the format they want saving his clients’ time and money. 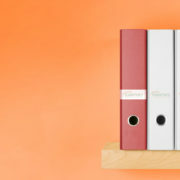 The franchise is based on a business concept that has been established and refined since 2002, providing a unique bookkeeping system within a fully supported franchise package. Goska will be able to obtain great flexibility and the potential for a superb work-life balance, that will allow her to juggle her new business whilst looking after the family home with her husband and children. The franchise is run by 2 successful entrepreneur business women, Joanna Dennis, Lisa Curteis who have over 50 years of business and bookkeeping experience between them. As an Associate Member of the bfa, Rosemary Bookkeeping has a proven ability to grow and sustain a franchise network. Rosemary Bookkeeping has recently opened up more territory opportunities in the Midlands, North of England and South East. For more information please call 0345 8620072.